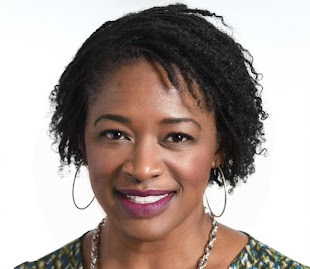 I am so excited to team up with the fabulous Thrifting Diva for our Wednesday Thrift Sisters Link Up. 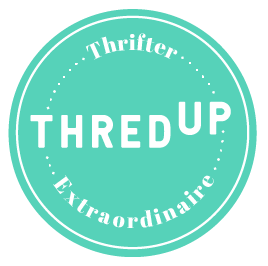 We are both from Trinidad, love sequins and are very passionate about inspiring others to go thrifting! 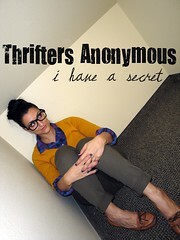 So it was only natural that we would create a platform to broaden our reach and showcase our thrifted finds. But we want you to join in the fun and showcase your looks too. If selected as our favorite look, we will feature you on our respective blogs the following week. See our link up rules at the bottom. 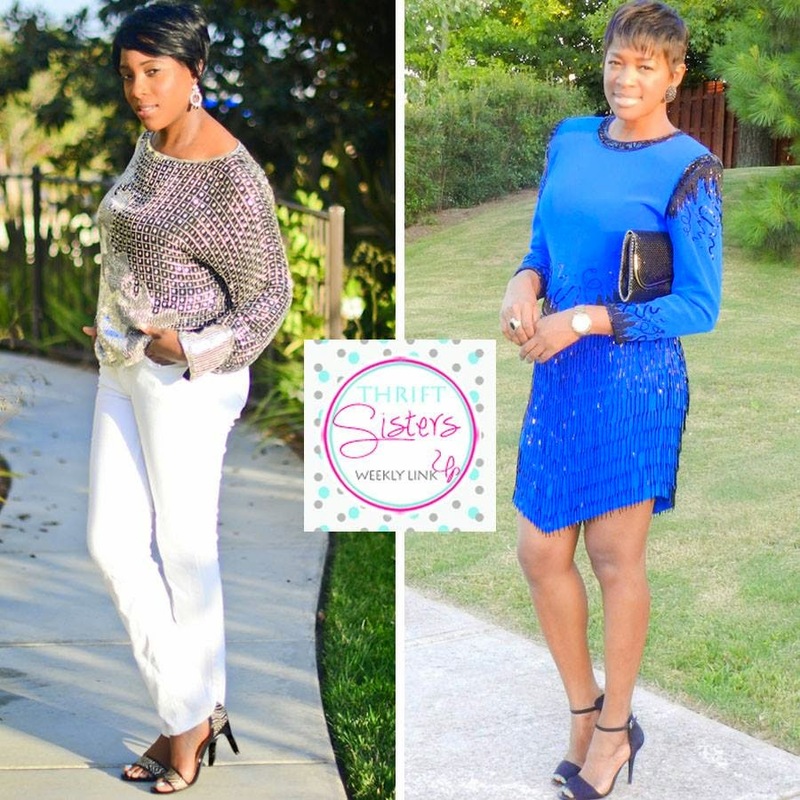 For this week's Thrift Sisters Link Up, we are wearing our favorite thrifted sequin pieces. 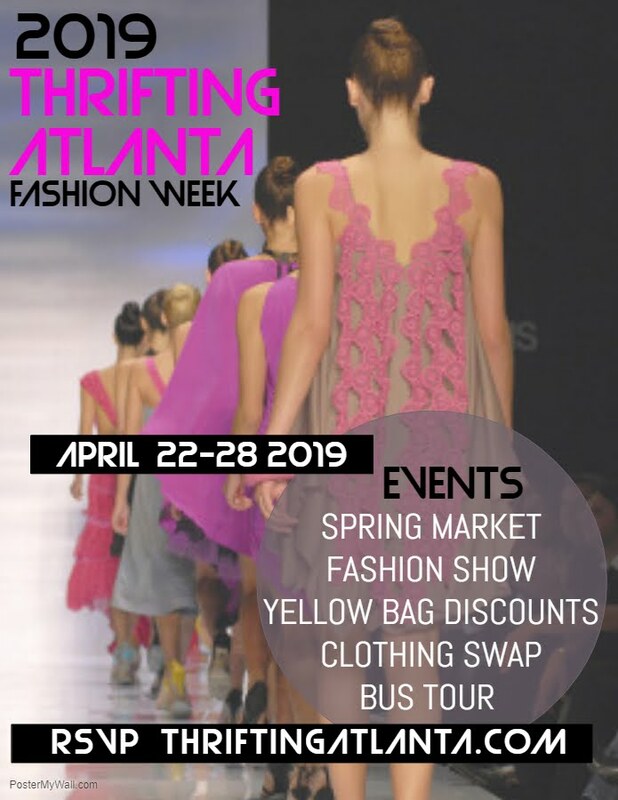 I wore this dress during our 2013 Thrifting Atlanta Fashion Week. It is one of my favorite pieces. I love the color and the asymmetrical hemline. Of course, you know my favorite detail about this dress are the sequins and the dangling bugle beads. That made me fall in love at first sight. Now, it's time for the link up! Let the party begin! The link will remain open for 5 days. So go ahead and show us your favorite thrifted sequins or any thrifted fashion under $50. You look lovely in this dress. Good to see my Caribbean sistas rockin' sequins. 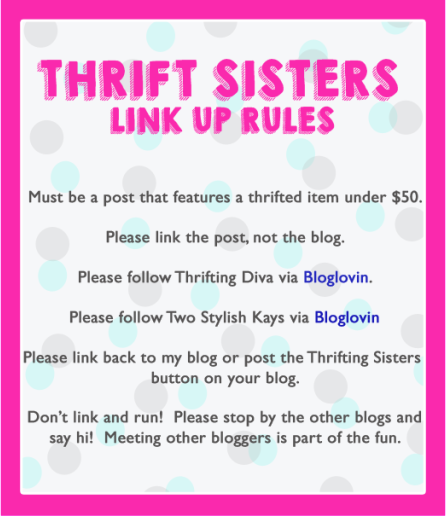 I will visit Thrifting Diva 's blog. Than you so much for the sweet compliment! Thank you Press to Fitness.